A book by City alumnus Peter Moore has been named among the 100 top books of 2015 by The New York Times. The Weather Experiment tells the story of the men who set out to discover the secrets of the climate during the 19th century and create the first forecasting systems. 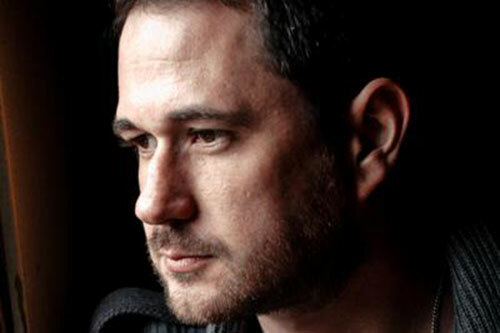 Its inclusion in The New York Times’ annual literary round-up is a fitting end to a successful year for Peter, who is a 2009 graduate from City’s Creative Writing (Non-Fiction) MA programme and now a Visiting Lecturer on the course. 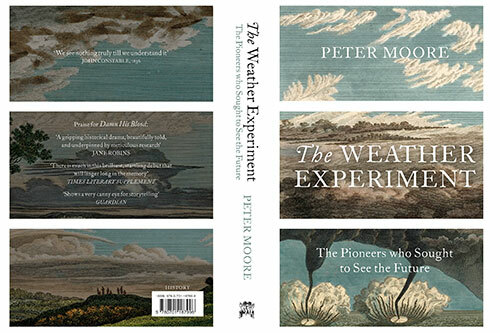 Following its release earlier in the year, The Weather Experiment was included on the Sunday Times weekly bestsellers list for non-fiction and was also selected as a BBC Radio 4 book of the week. Its central character is Admiral Robert FitzRoy, who coined the word ‘forecast’ and, previously, was the captain of the ship used by Charles Darwin. However, despite the success of FitzRoy and his team they were deemed failures in an era when religion was used to explain changes in the climate. Peter added: “I hope that I’ve taken something that seems mundane and banal – the daily weather forecast – and shown its history is as exciting, complex and fraught as anything else in the history of science. In its 100 Notable Books of 2015, The New York Times said the book provided an “evocative account” that paid homage to American contributions, “unlike many British-centric meteorological histories”. Peter believes the twenty-first century interest in climate change had added to the appeal of the book, adding there had been a number of weather books published recently. 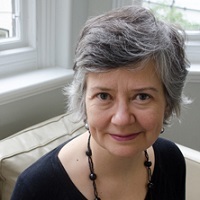 Dr Julie Wheelwright, Programme Director of the Creative Writing (Non-Fiction) MA, said students on the course were now benefitting from Peter’s experience and success. She said: “The Weather Experiment has received the kind of attention of which all writer’s dream. “With reviews in The New Yorker as well as in many UK national newspapers, Peter’s capped off a fantastic year with the book being chosen by The New York Times as one of its books of the year.